Image Habitat photographers collaborate with our real estate partners to showcase each listing in a unique, individualized manner, promoting the key features of each home. Our service and the product we deliver remains consistent whether we're photographing in the first-time home buyer, or high-end, luxury markets. Customize your tour's design, music, etc. You only get one chance to make a great first impression! 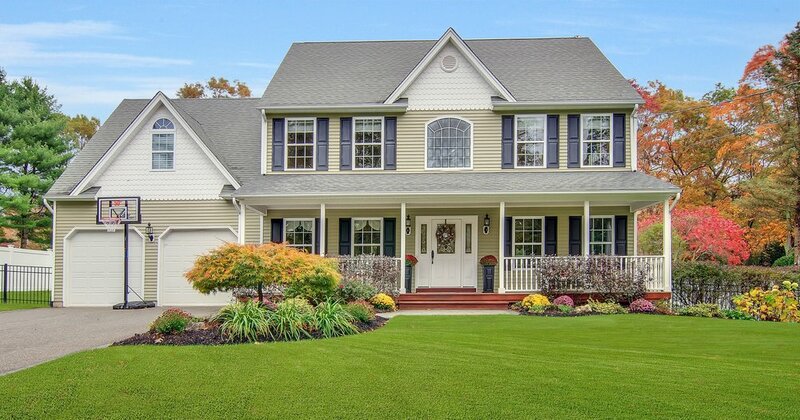 Professionally photographed real estate listings help you grow your business in a few ways. They significantly set you apart from your competition! They enhance your brand, which can help you gain a competitive edge over the competition on your listing presentations. They can also help you sell your listing on average, 32% faster, garnering a higher sales price per square foot! Professionally photographed and edited, images are typically delivered to you in a virtual tour, the following morning. 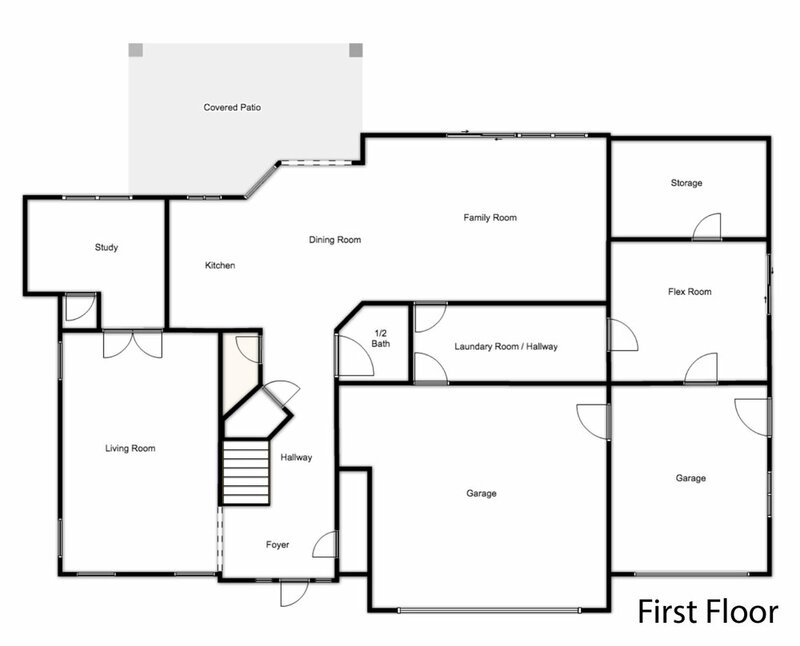 Floor plans offer a potential buyer the ability to view the layout of your listing. Popular of late, floor plans are an inexpensive way to attract buyers. our floor plans feature "hot spots" allowing prospective buyers to click on the floor plan to view specific images. Professionally drafted, floor plans are typically available to you the following morning.